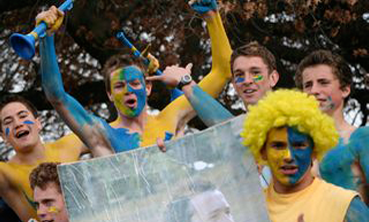 Home - Marlborough College Old Boys' Association Inc.
Marlborough Boys’ College has proud traditions supporting its rich heritage of cultural and academic success. To enable the college to excel, we welcome donations from supporters of the college. Paying tribute to the Old Boys of Marlborough Boys' College who lost their lives during World War 1 & World War 2 in service of their country. Founded in 1902, the Marlborough College Old Boys’ Association proudly connects Old Boys, Families & Friends to the past, present and future of Marlborough Boys’ College. The college motto can be translated Learning prepares for life. Our common experiences at Marlborough Boys’ College have had a profound impact on the men we are today. CONTRIBUTE. 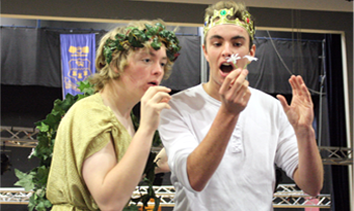 Give back to Marlborough Boys' College. EXECUTIVE. Meet the current MCOBA Committee. MEMBERSHIP. Reconnect with the Old Boys' Association Today. 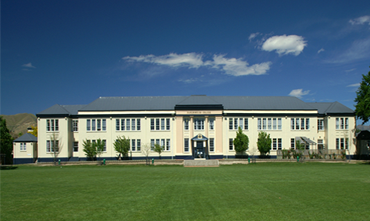 MCOBA is about connecting with those who share a common experience and connection with Marlborough Boys’ College. Our Alumni is made up of hundreds of former pupils living and working in all walks of life, around the world and throughout New Zealand. Your Old Boys’ Association is dedicated to keeping you in touch with your former teachers and classmates. Membership is open to all former pupils, past and present teachers of Marlborough College and Marlborough Boys’ College, Stephenson Street, Blenheim, New Zealand. Every student who leaves the College automatically becomes a member of the MCOBA. The first five years membership from the date you leave college is free! Annual membership is only $25 per year. As an MBC Old Boy, you are now a part of our alumni family of thinkers and doers, creators and innovators - uniquely representing what makes Marlburians so special. MBC Alumni are valued members of our community, with lifelong connection to the school and fellow Old Boy’s.